The ultimate "color box". 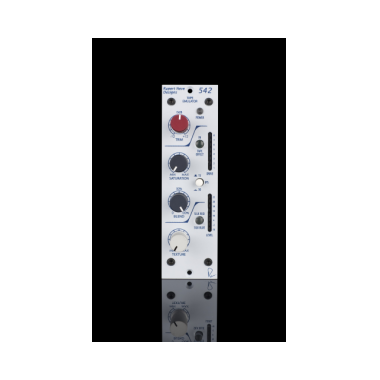 As a 500-series follow-up to the Portico 5042, the 542 delivers the same thick, musical simulation of tape while drastically enhancing creative control via a number of new features. 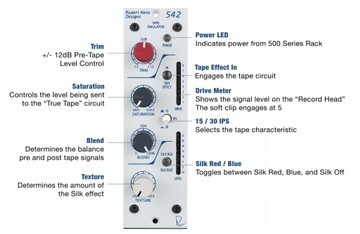 In addition to the the "true tape" circuitry – great for bringing out 3rd-order harmonics – the 542 incorporates a soft-clip circuit that tames the harshest sources and enhances 2nd-order harmonics, a variable and versatile Silk/Texture circuit for three transformer tones in one, and a wet/dry control to blend in the perfect amount of saturation. 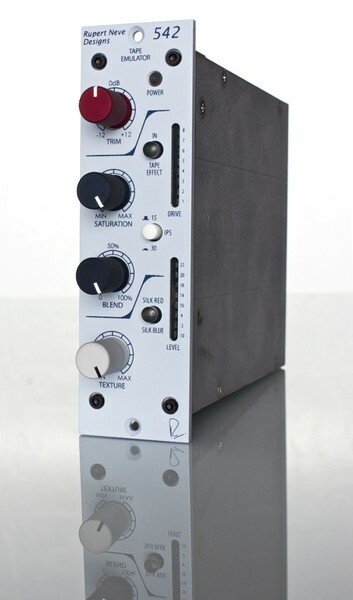 Unlike digital emulations, the “True Tape” drive circuit works by feeding a custom-designed transformer acting as a “record head”, which in turn is coupled to a correctly equalized replay amplifier. As the voltage rises on the “record head”, saturation increases, and a soft clip circuit engages at higher levels to round off peak transients. 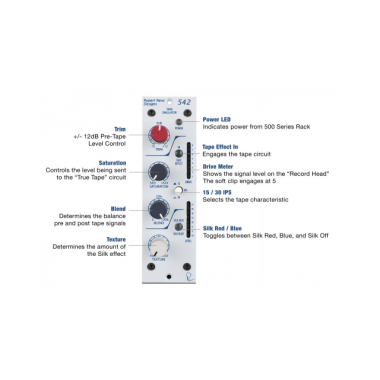 The sound of the tape circuit can be further modified with selectable 15 / 30 IPS modes and a pre/post-tape blend control. In addition to the tape circuit, the 542 also has the variable Silk & Texture circuitry found in the Portico II series of modules, which allows the engineer to fine-tune the harmonic ratio and tonality on the output transformer. While in the olden days, tape’s non-linearity was generally looked upon as more of a curse than a “feature”, the advent of digital systems that operate in a completely linear fashion has made many appreciate the quirks of non-linear audio processing. Unlike linear designs, non-linear devices require the user to actively experiment with gain staging to find the “sweet spot” of the circuit. Although this requires a small amount of effort on part of the engineer, if used properly, the effect can add a dynamic aspect to performances that can enhance the impact of a song. Also, like a real tape machine, the flux loops in the “True Tape” circuitry can pick up signals from strong nearby magnetic fields (The most likely sources are nearby power supplies, power amplifiers and computer monitors). Although we have shielded both the unit as a whole and the tape circuit to minimize stray inductance, if you have issues with hum when engaging the tape circuit, try moving the 542 to other spots away from magnetic field radiators until the hum subsides. Both Silk modes are modified and fine tuned by the “Texture” control. By manipulating the Texture control, the amount of Silk can be changed from essentially absent, to roughly four times the amount of coloration found in Silk from the original Portico Series. 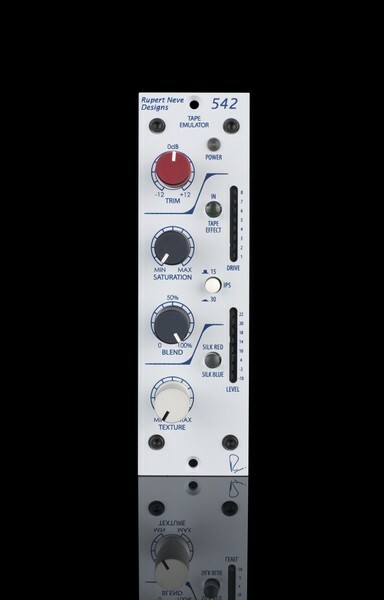 With Silk / Texture engaged, the distortion characteristic and harmonic content of the unit are very reminiscent of many of Rupert’s vintage class-A designs. 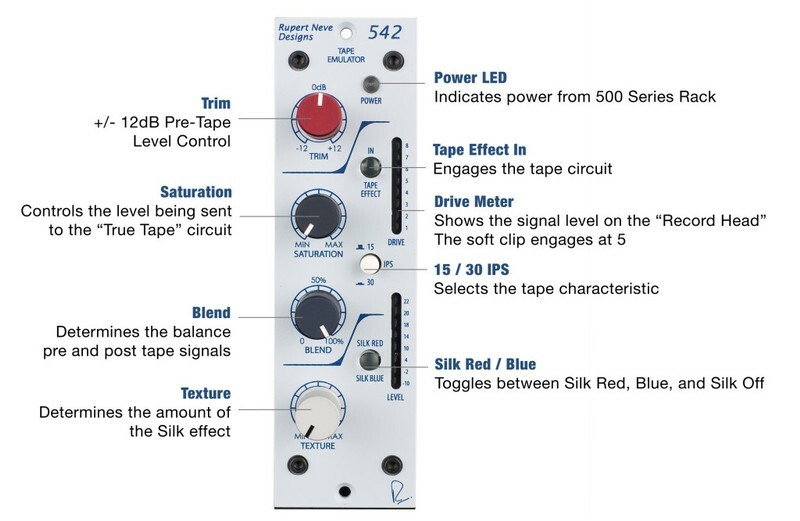 These controls add another realm of tonal control to the 542, and should be explored creatively in conjunction with the “True Tape” for best effect. 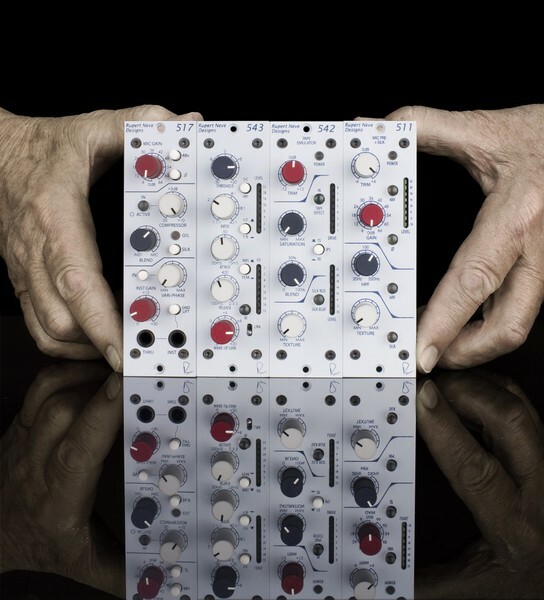 Rupert Neve: "While creating functional 500-series modules is relatively simple, designing those modules to equal their non-500 series counterparts with the current, voltage and space restraints is quite challenging. In creating our own 500 Series Modules, we experimented with a number of different transformer and circuit designs to achieve the same presence and sweetness found in the Portico Series of modules. 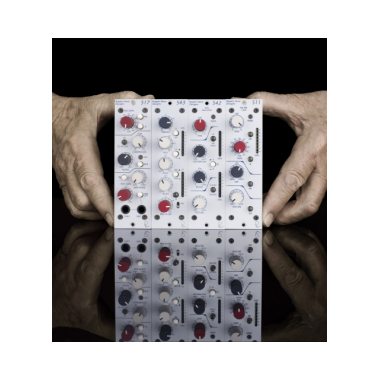 The result of these efforts is that outside of the slightly lowered headroom, our 500 series modules are nearly indistinguishable from standard Portico Series modules, and are perfectly suited for studios of the highest-caliber." 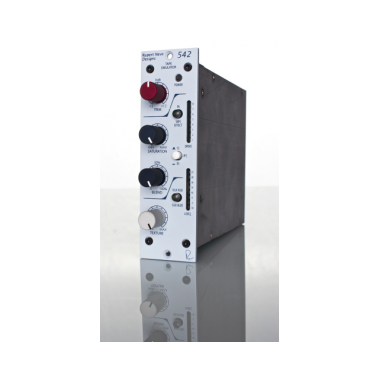 The 542 consists of a line driving amplifier having transformer balanced inputs and outputs. The sonic quality of these amplifiers is such that by providing galvanic isolation, simple single-sided circuit topology and freedom from grounding problems, they are capable of enhancing the sonic quality of many signal sources, especially those of digital origin. 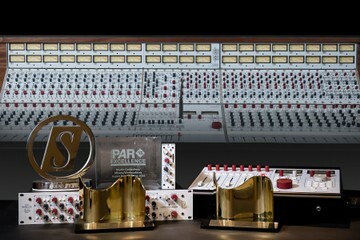 The sonic "signature" is one of extreme purity and the image is consistent with that of Rupert Neve’s original designs of 35-40 years ago.